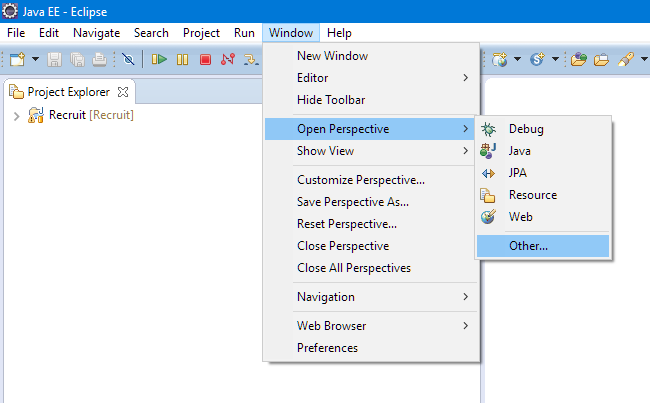 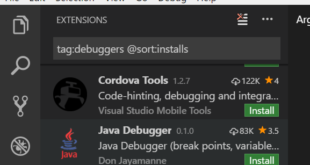 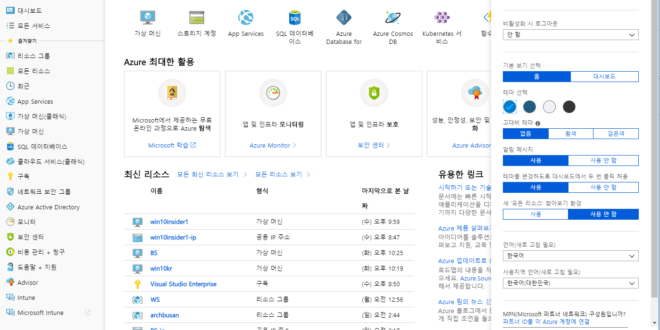 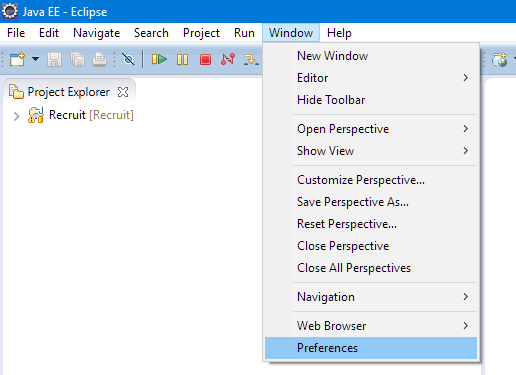 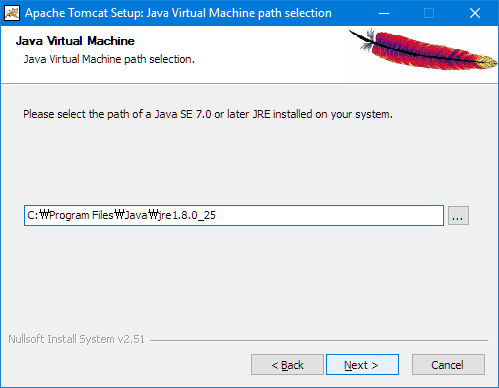 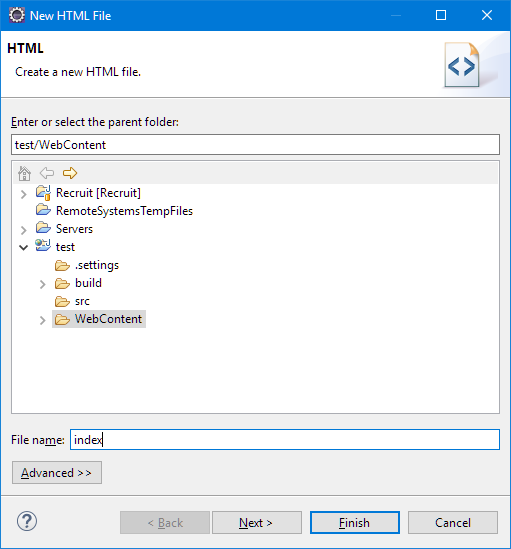 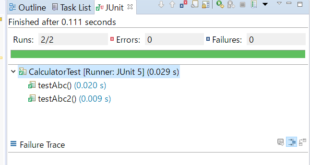 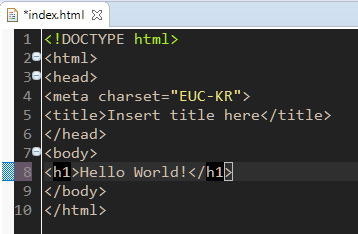 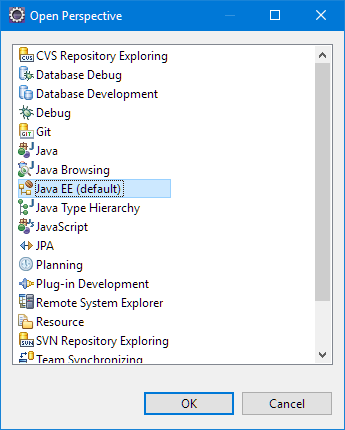 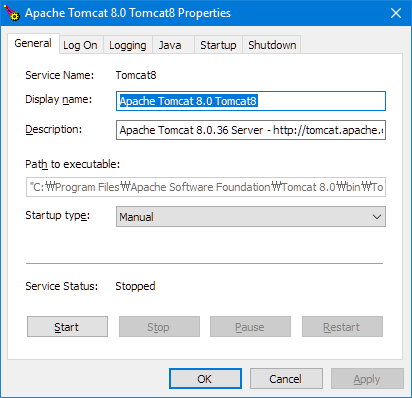 이번에는 JSP, Servlet 사용을 위한 Tomcat 8.0 + Eclipse 연계 방법을 알아봄. 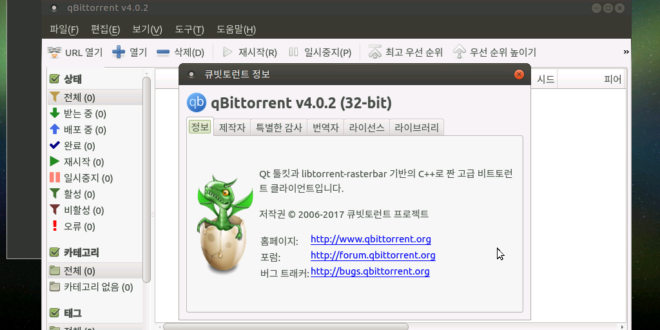 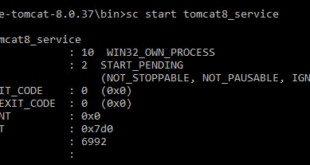 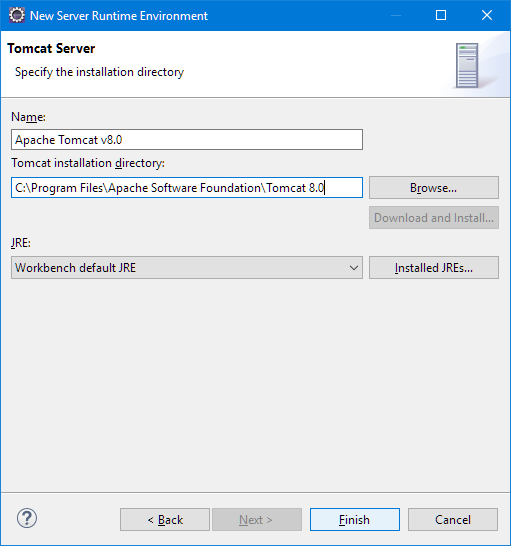 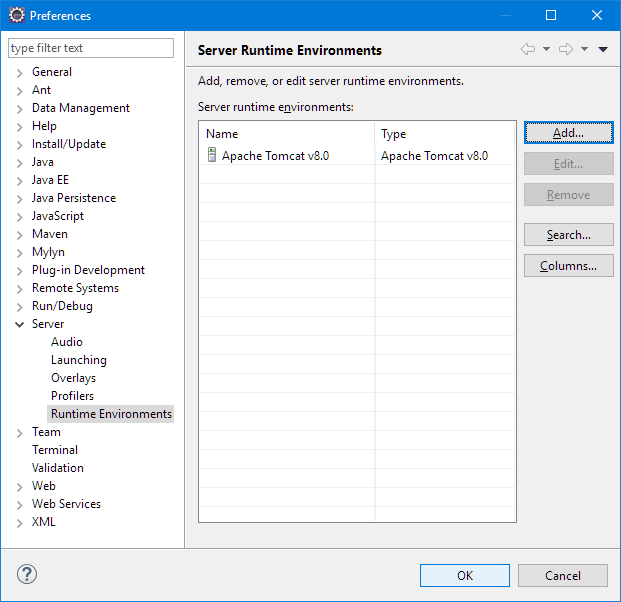 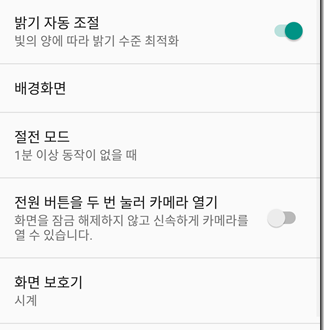 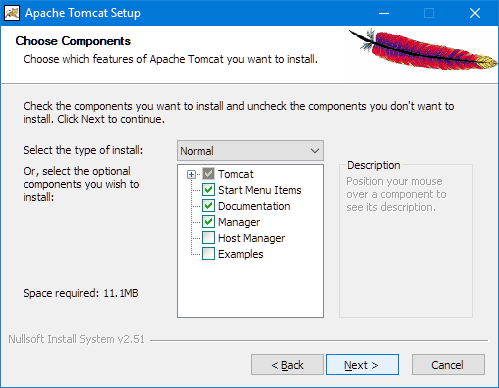 Run Apache Tomcat… 조금 기다립니다. 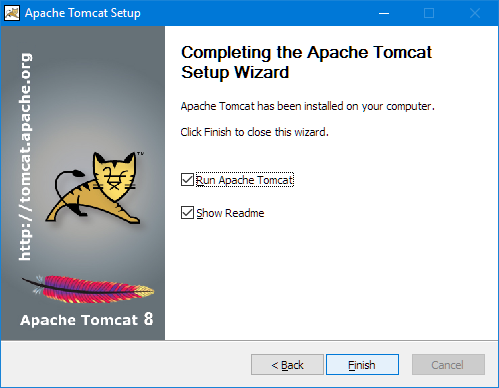 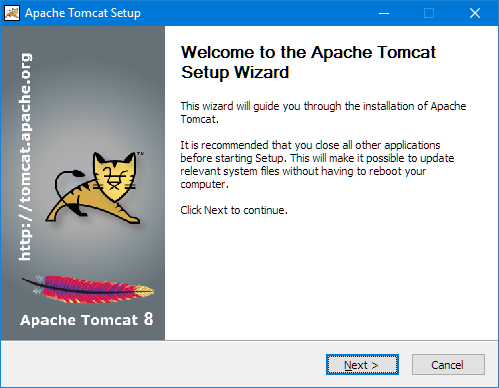 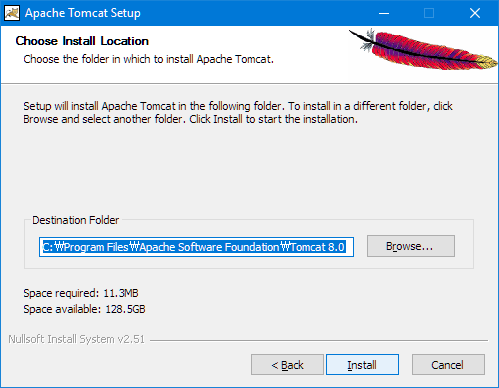 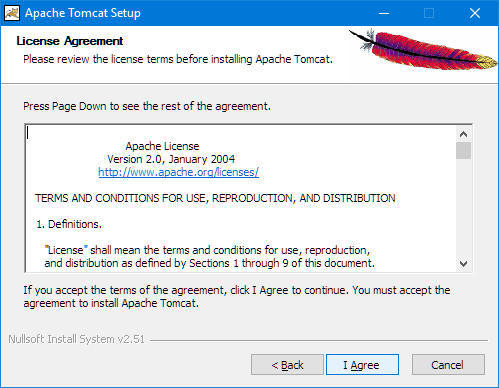 알림 영역의 Apache Tomcat 9.0 아이콘을 더블클릭. 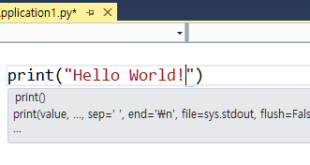 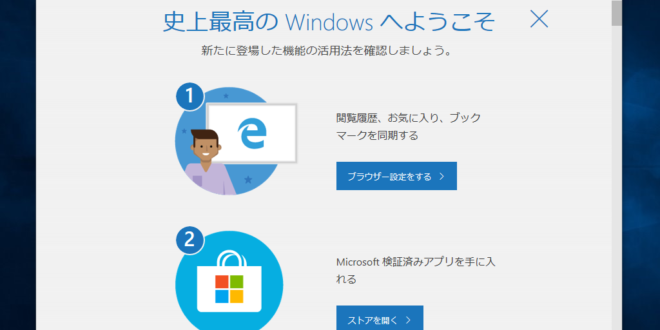 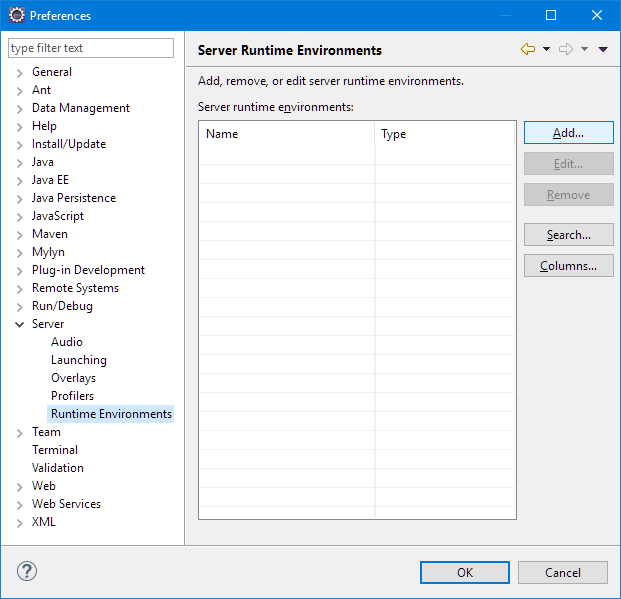 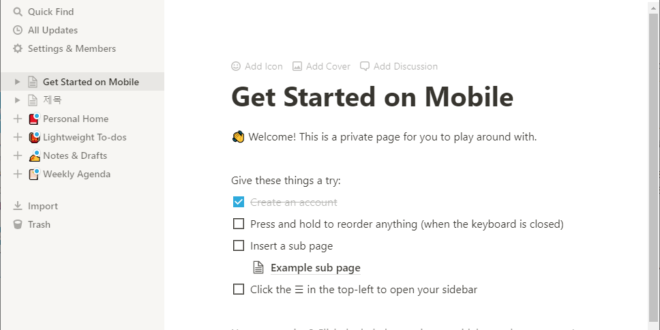 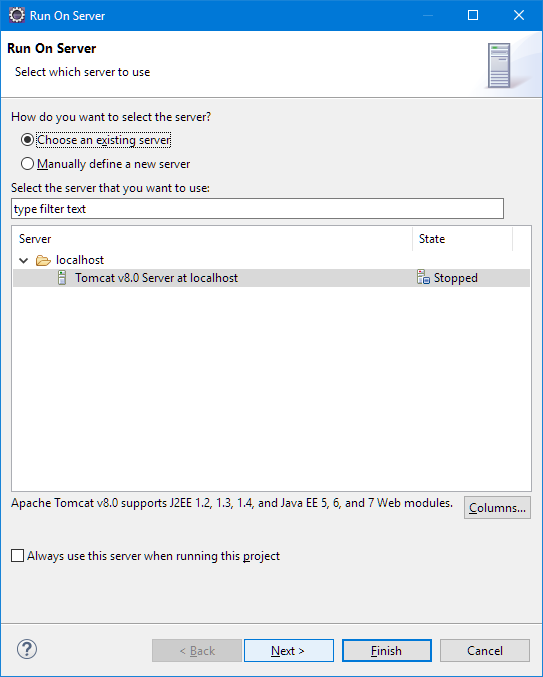 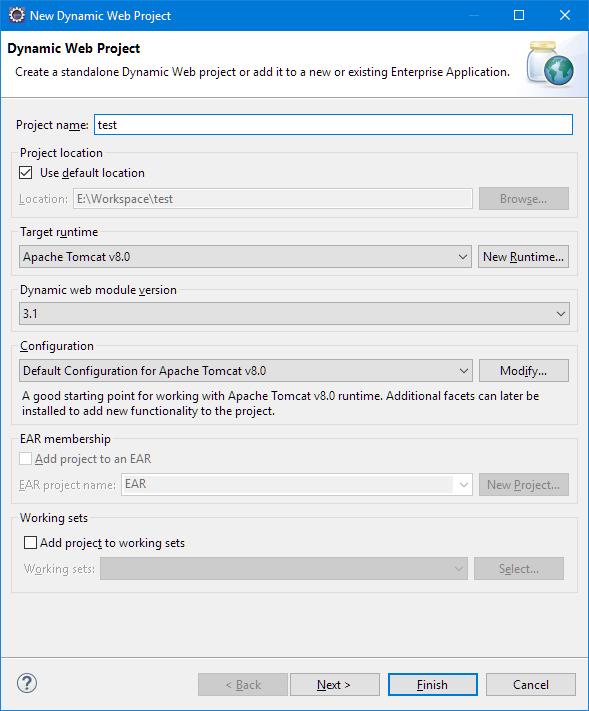 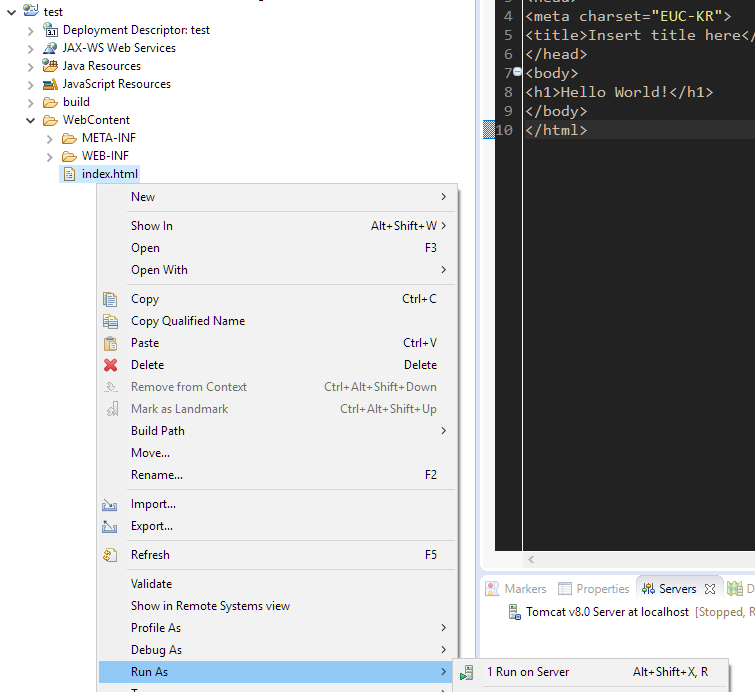 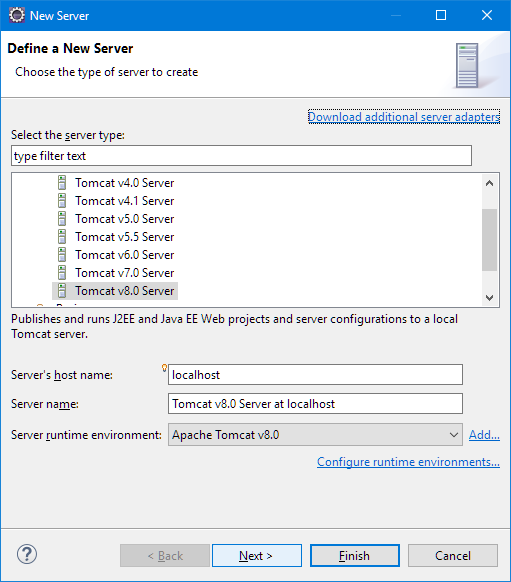 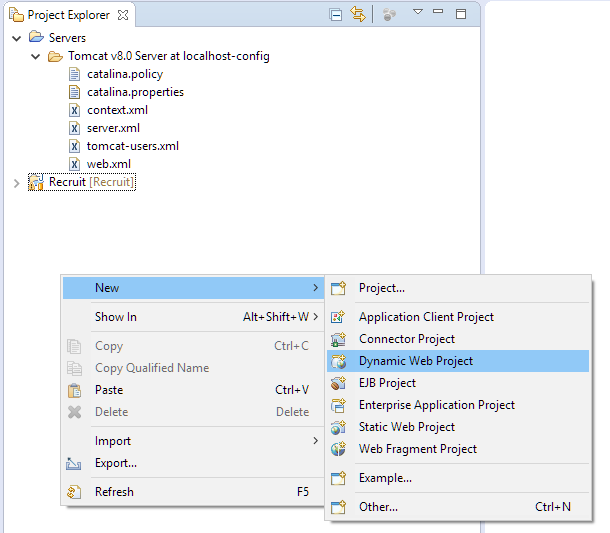 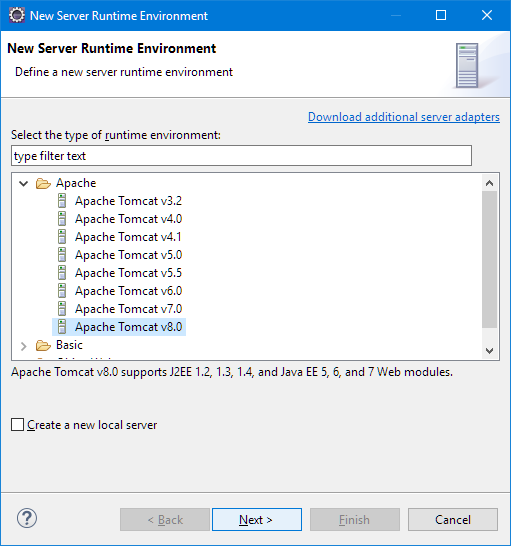 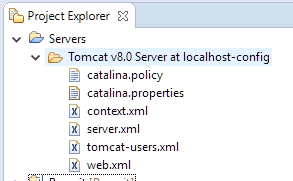 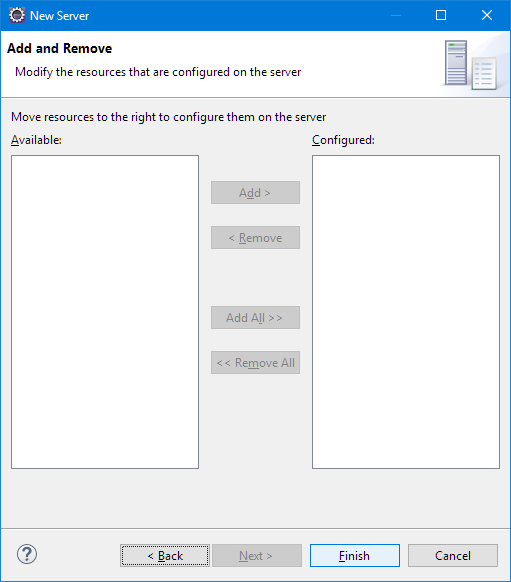 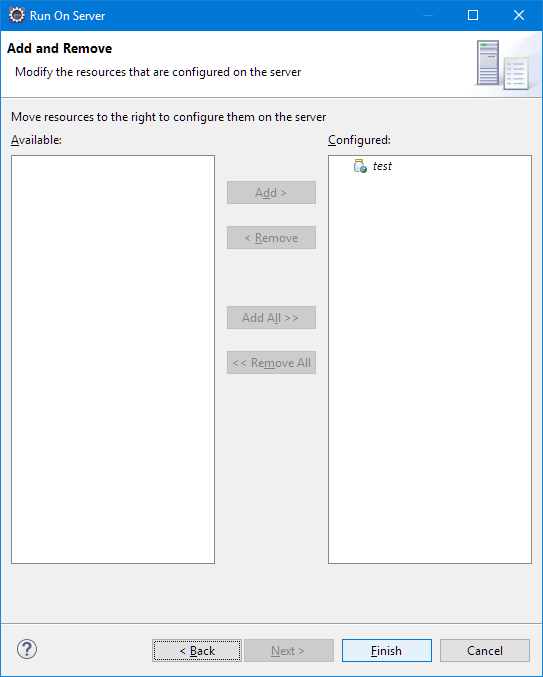 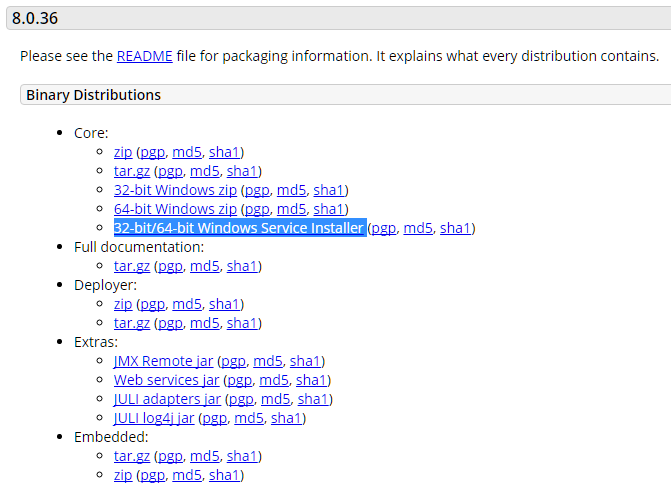 Project Explorer의 Servers에 Tomcat v8.0 Server at localhost-config 가 추가되면 OK!